The new $100 bill due out in 2011 will have more than just a few design changes. The new bill will have a ton of new security features that will make this one of the most technologically advanced pieces of money ever printed. The United States Mint direct ship dollar coin program makes it easier for you to help put more dollar coins in circulation. Beginning in 2011, Canada will begin using plastic money in place of the cotton-based currency the nation has used for generations. Find out why the Canadian government says that, in this case, plastic is better than paper. 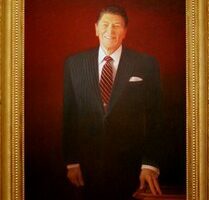 While a Ronald Reagan coin likely will not be in your pocket or coin collection until 2016, a U.S. Congressman has proposed Reagan appear on the $50 bill — replacing Ulysses S. Grant. Here are 10 fast facts about pennies that will amaze you and your friends! The Franklin Mint is a respected company selling both legal tender and novelty coins. 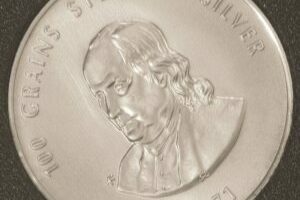 Before buying Franklin Mint coins, be sure to check out some of this info. Barack Obama presidential coins are popular coin collectors’ items, but are they really rare or good investments? The United States one cent coin has a long and colorful history. Come look at the U.S. penny and its roots, which can be traced back well over 1,000 years. Coin ads on TV can look appealing, but are shop at home coins really the best deal for you? Shop around — there’s a strong chance you can buy the same coins from a regular coin dealer for a much lower price. 1943 steel pennies are among the most popular Lincoln cents perhaps, in part, because they look so different than the traditional copper Lincoln cents we’re used to seeing. 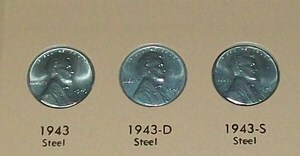 Check out some fun facts about 1943 steel pennies as well as the value of your 1943 steel pennies. Olympic coins are one of the most popular and diverse types of United States commemorative coins, with many different designs available. Eisenhower dollars, which were made from 1971 to 1978, represent one of the most achievable coin sets to complete thanks to relatively high mintages and a small number of different dates that you’ll have to collect. 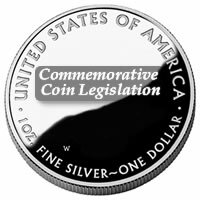 1965 was the year copper-nickel clad coins were first introduced to circulation in the United States. 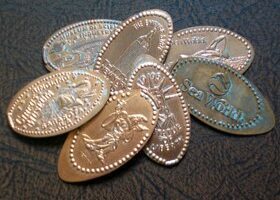 Today, copper-nickel clad coins continue to carry a heavy workload in circulation, while silver coins in pocket change have for decades been a thing of the past. 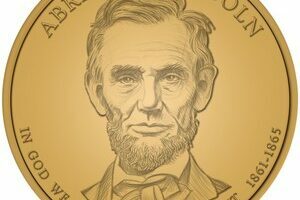 The United States Mint has released information about the designs of the new 2010 Presidential Dollar coins. See what the Presidential Dollar coins will look like. As the first small penny in the U.S., the Flying Eagle cent was minted from 1856 to 1858. 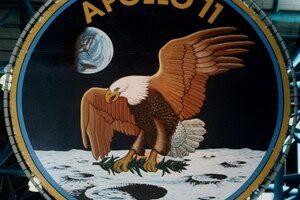 See which Flying Eagle cents are rare, and the current value of Flying Eagle cents. Have you ever heard of a Godless dollar. It is a United States Mint error which left the motto IN GOD WE TRUST off the dollar coin. The problem is that some people are grinding the motto off regular coins and passing them off as real — and it may be at YOUR expense! 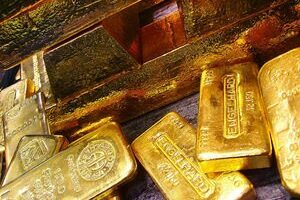 Elongated Coins – Are They Legal? It is not uncommon to find a misrepresentations in coin advertising. some coin ads attempt to lure unsuspecting buyers into purchasing coins ‘rare coins’ which are actually quite common. Also, some coins could be worth far less than the ad wants you to believe. In all, there are 20 different Lincoln cents available for 2009. Of course, you will not find all these in circulation as the copper, satin-finish coins and the proof coins are all in collector’s sets. 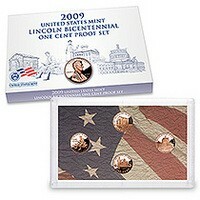 Here’s the scoop about 2009 Lincoln Bicentennial One-Cent Proof Sets. There are millions of no-date Buffalo nickels out there. They were not made that way — so why are they dateless? 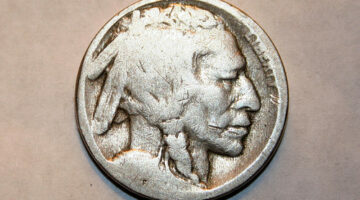 Here’s how to tell the real date of a dateless Buffalo nickel? There are various types of proof coins. Learn the difference between cameo proof coins and a deep cameo proof coins or DCAMs, as compared to regular proof coins. 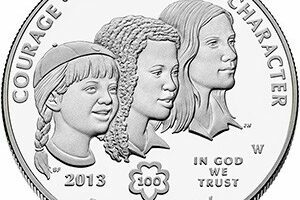 President Obama has signed a bill approving the Girl Scout silver dollar to be minted in 2013. Congress approves of new Medal of Honor commemorative coins for 2011.